The last few weeks have been a scorcher with record-breaking temperatures. 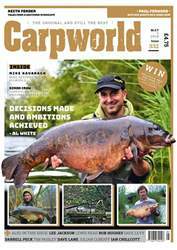 We hope you’ve been getting out on the bank but, to be honest, the temperatures can make carping really hard as the fish, like some of us, prefer to sunbathe. 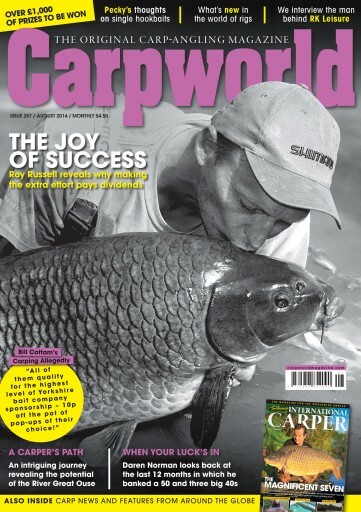 But we think there’s nothing better than lounging on your bedchair with a cool drink – with the August copy of Carpworld by your side! It’s the biggest read in carp angling so you’ll have to stay for several days . . . lovely!